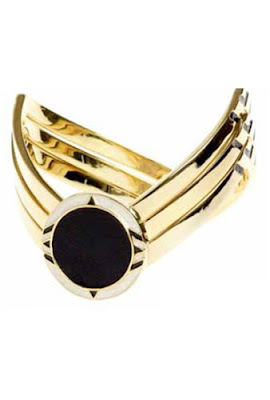 Nicole Richie has added some beautiful new pieces to her House Of Harlow 1960 jewellery line. The new pieces incorporate the traditional Turkish 'evil eye' and unique designs. House Of Harlow 1960 chevron 3 piece bangle set. 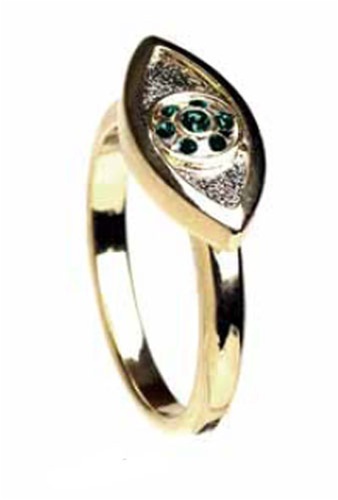 House Of Harlow 1960 evil eye ring. House Of Harlow 1960 evil eye headpiece. What pieces are you planning on getting? And which ones are your favorite? 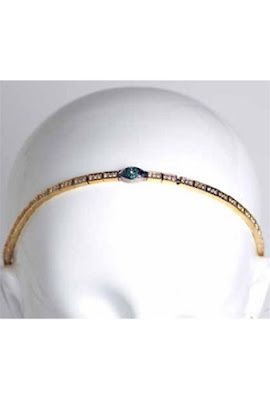 I want an evil eye head piece!